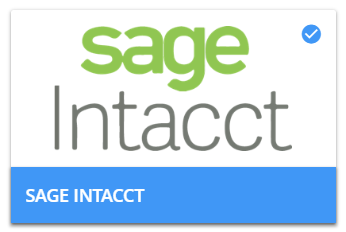 Mapping and configuring the Intacct connector to load financial dimensions and GL data. In this course Toby Prince, Solver Sr. Technical Consultant, configures an Intacct connector. 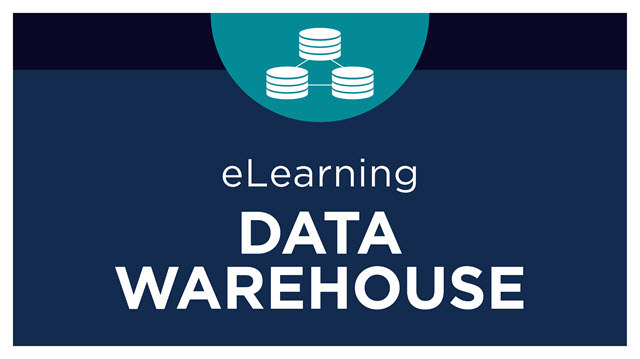 In this section, Toby Prince from the Solver consulting team, introduces the Data Warehouse concepts and components in BI360 Cloud/version 5. The lessons in this section relate specifically to connections between BI360 Cloud/version 5 and Sage Intacct.